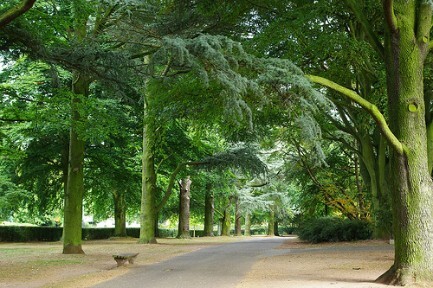 A potential PB setting course, starting and finishing in Coventry War Memorial Park. Accurately measured and UKA affiliated event. All registrations are £14 in 2018 (£15 in 2019), plus a processing fee of £2.00. All finishers receive a t-shirt and medal. We hope to see you there! This event is now Chip Timed!